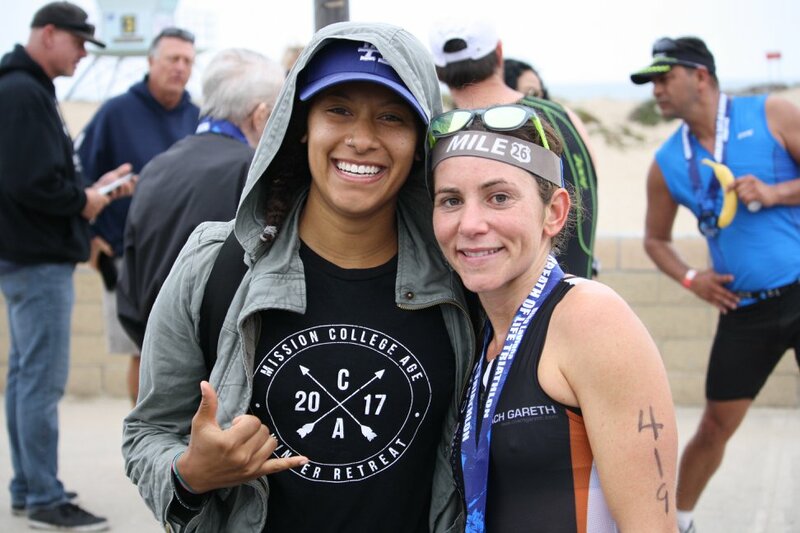 With personalized training programs for swimmers, runners, and triathletes, BrittFit Coaching allows you to achieve your athletic goals. Optimize your training, recovery, and performance with quality fuel. BrittFit Nutrition Services are designed for the beginner to the advanced athlete. 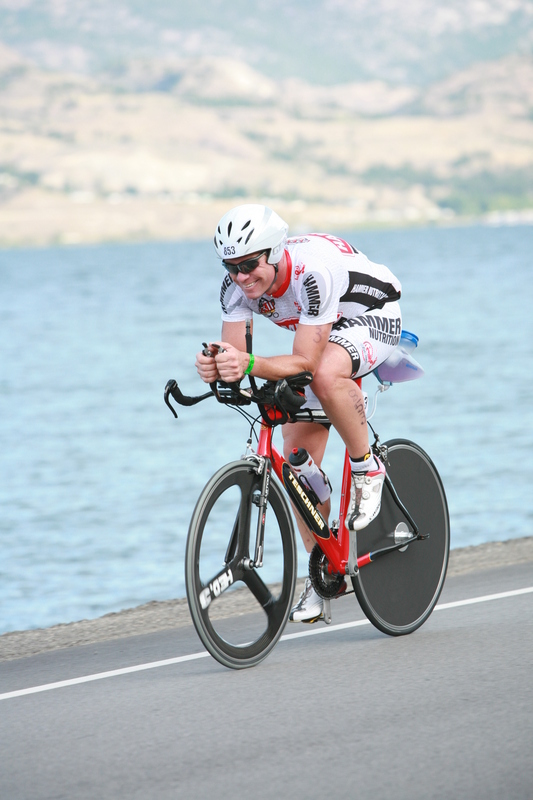 BrittFit prepares you to perform at your peak by enhancing your technique, fueling strategy, and race day preparation.